Maru is an adorable Scottish Fold cat living in Japan who became famous from a “The Sliding Box Cat” entry for a YouTube contest. The photos of Maru’s expressive face and round body in all sorts of creative positions are delightful. In addition to sliding into boxes, he loves jumping and squishing into trash cans, and peeking into bags. It is amazing to see him diving and pushing his chubby body through diet soda boxes. Cute captions from Maru’s point of view increase the enjoyment of the photos. 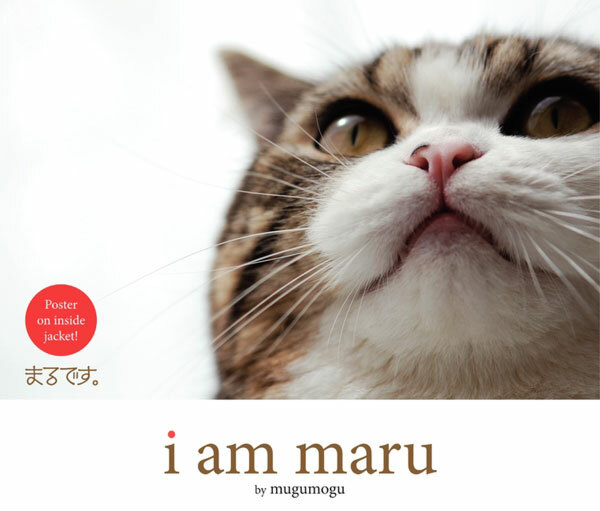 Maru was born on May 7, 2007, and went to live with the author on September 7, 2007. The book features Maru in the first two years of his life. The text is in English and Japanese.